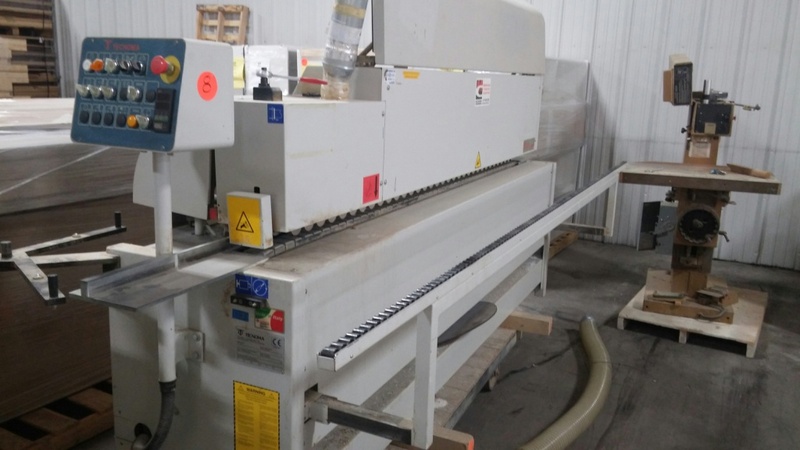 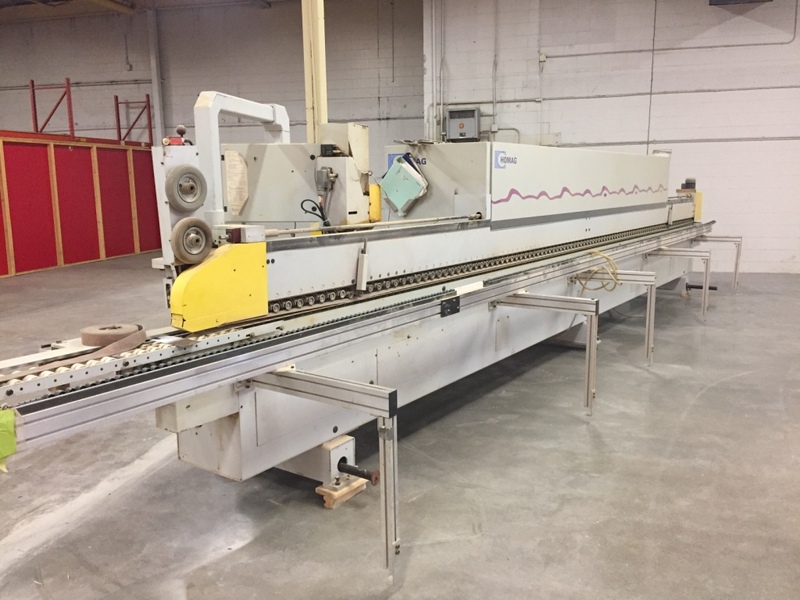 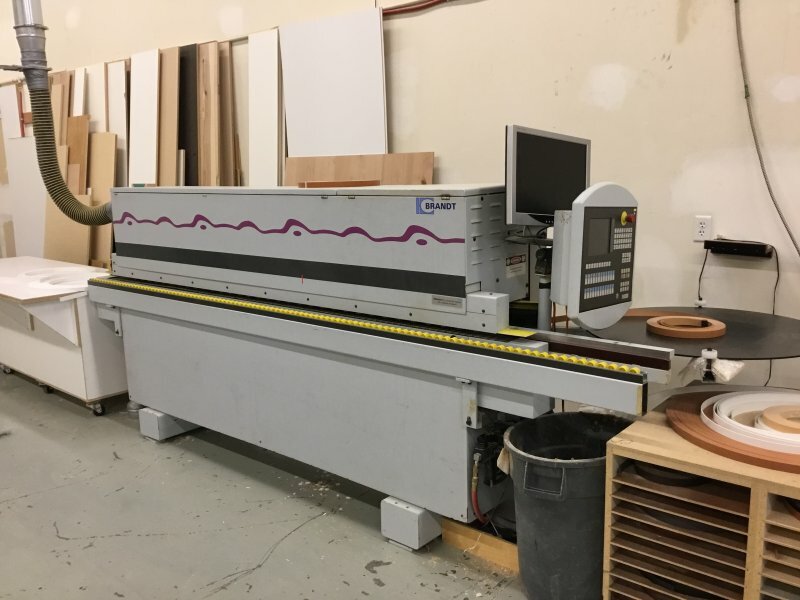 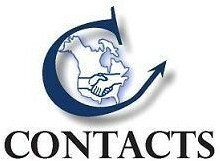 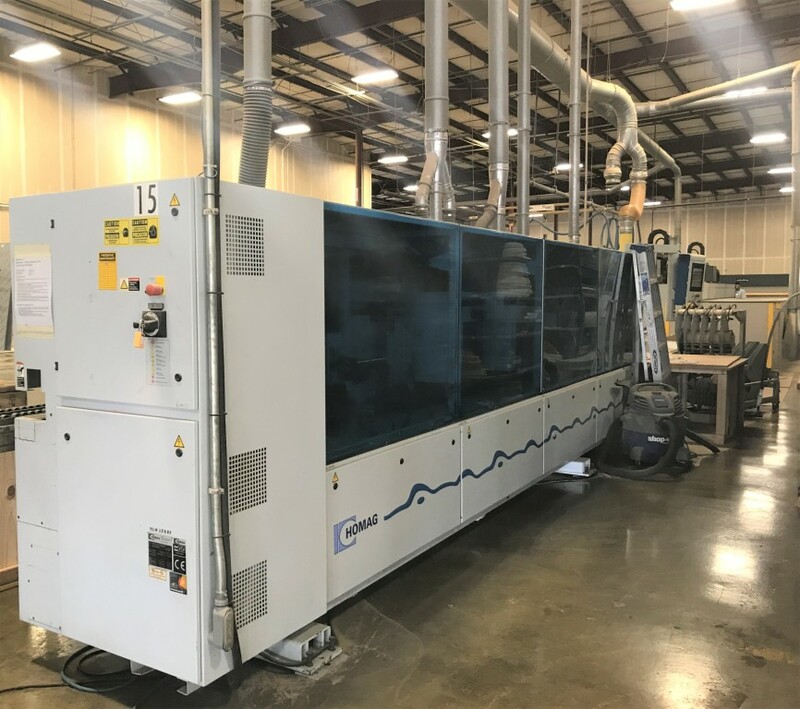 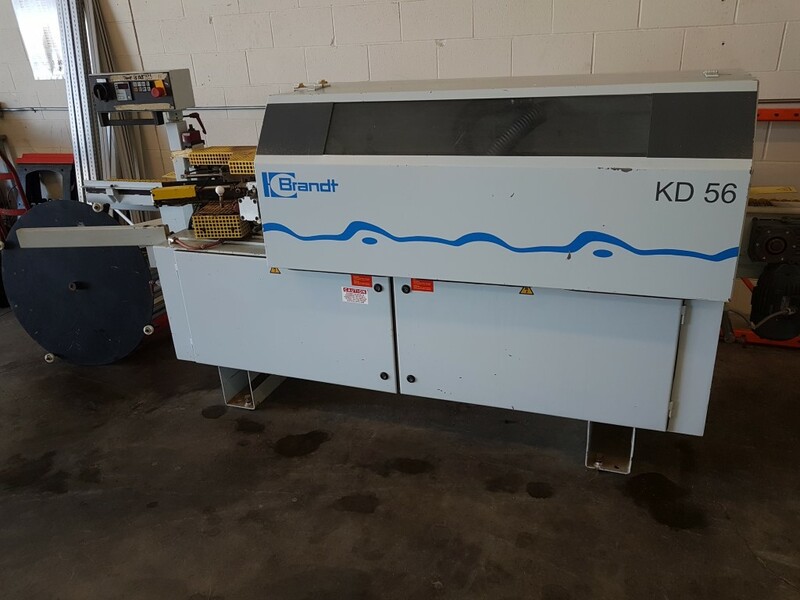 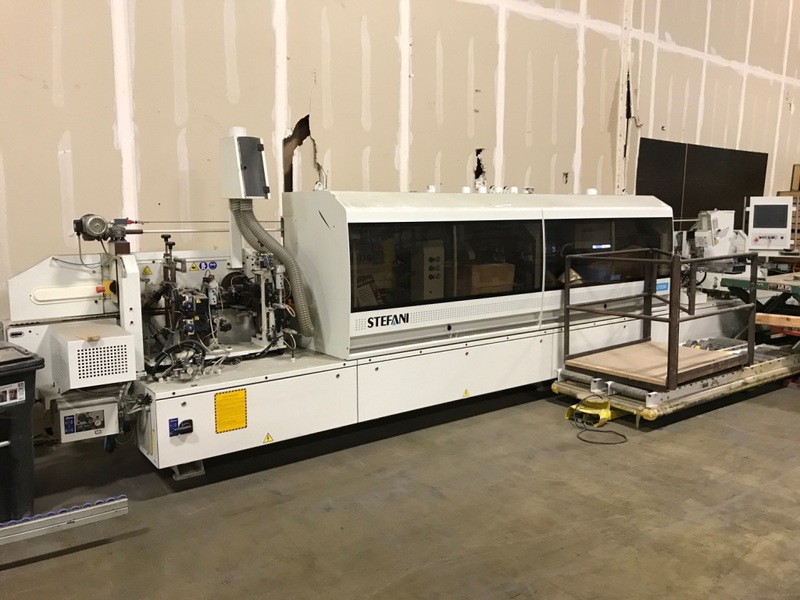 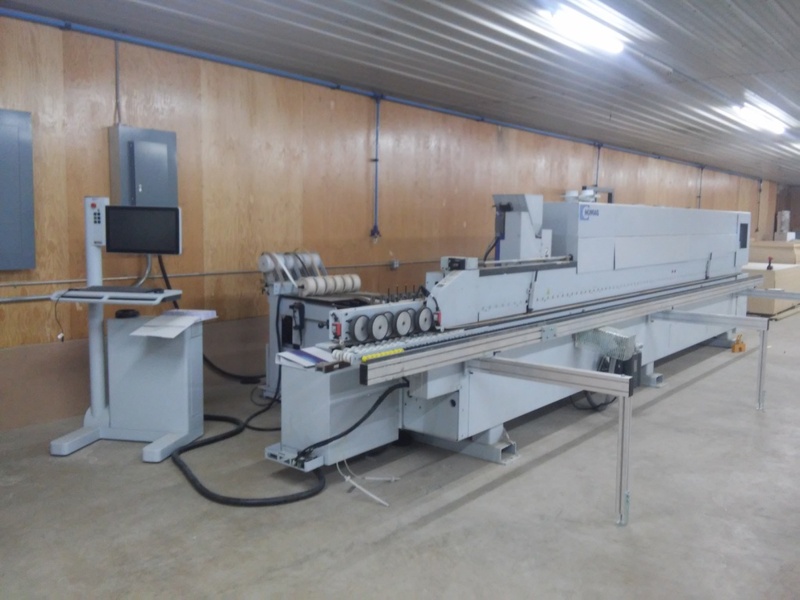 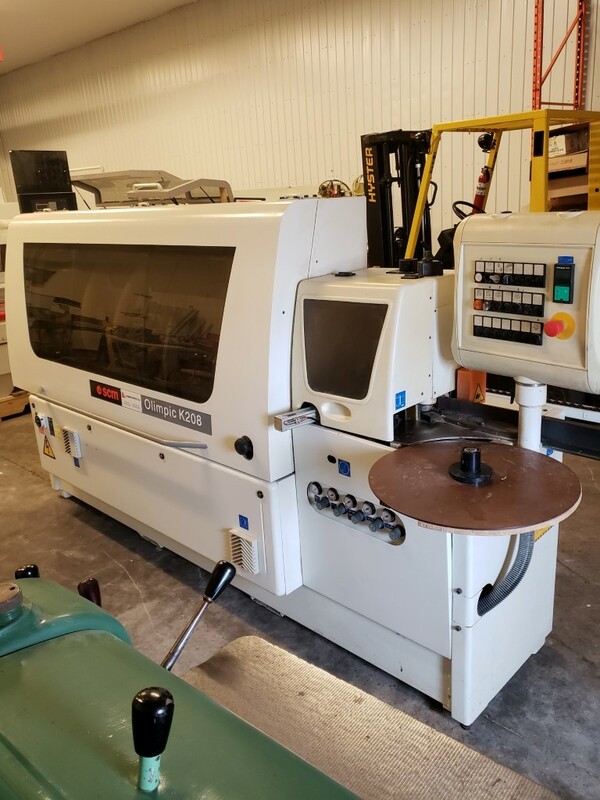 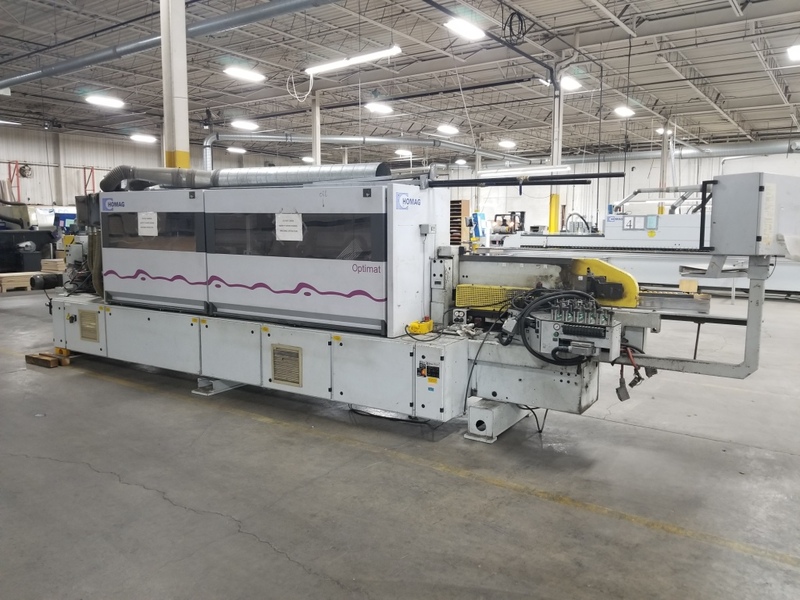 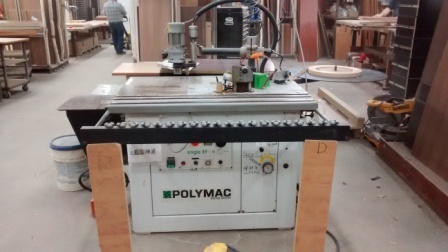 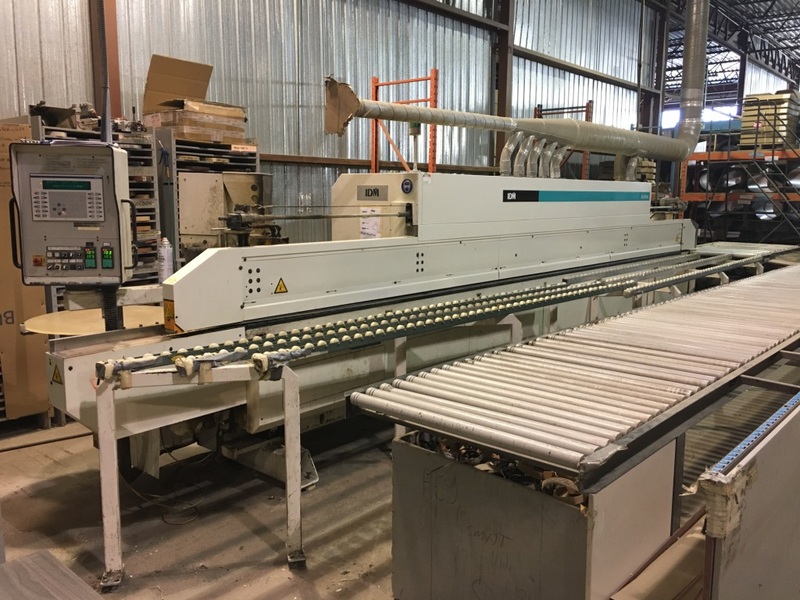 Used Edgebanders for Sale - Contacts Machinery, Inc. 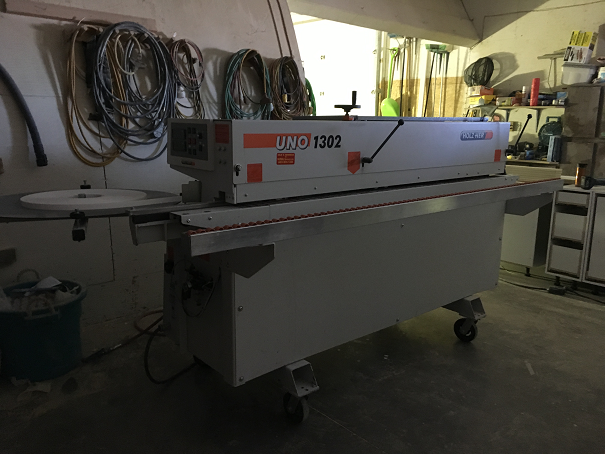 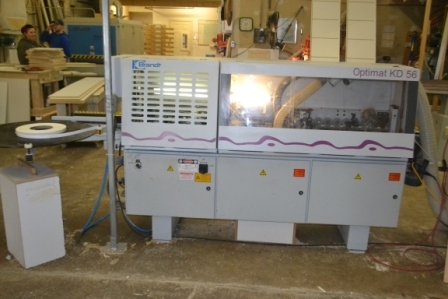 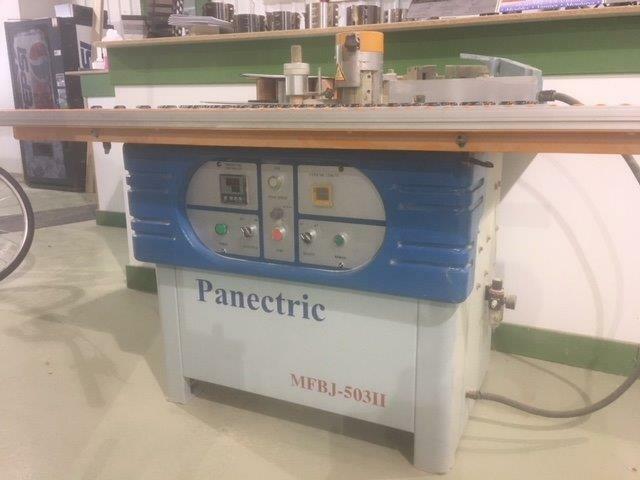 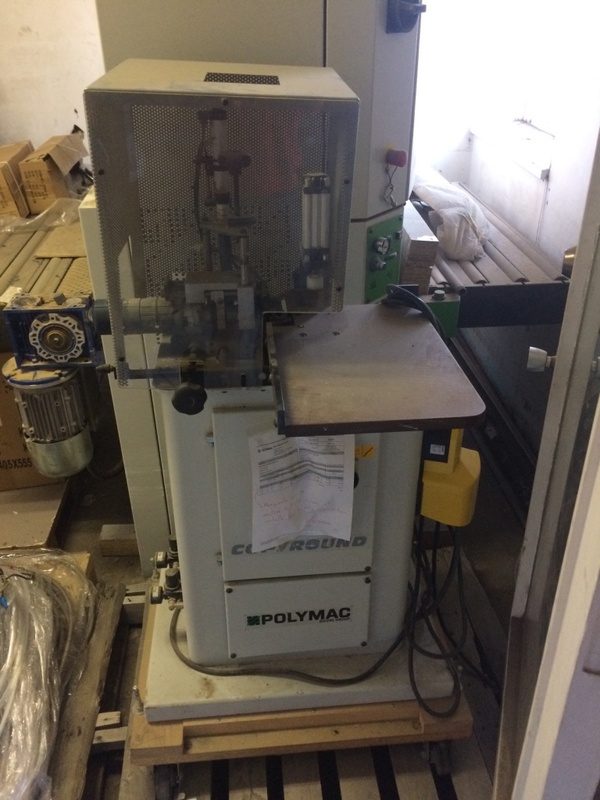 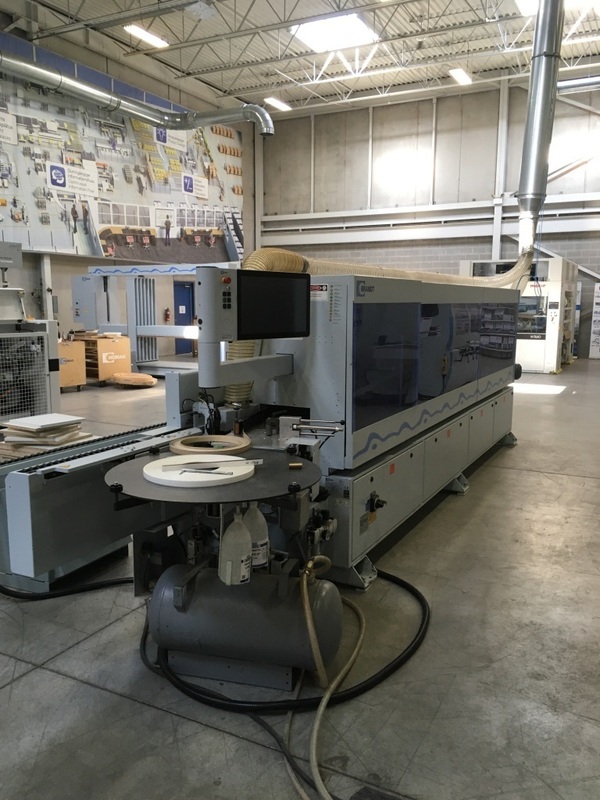 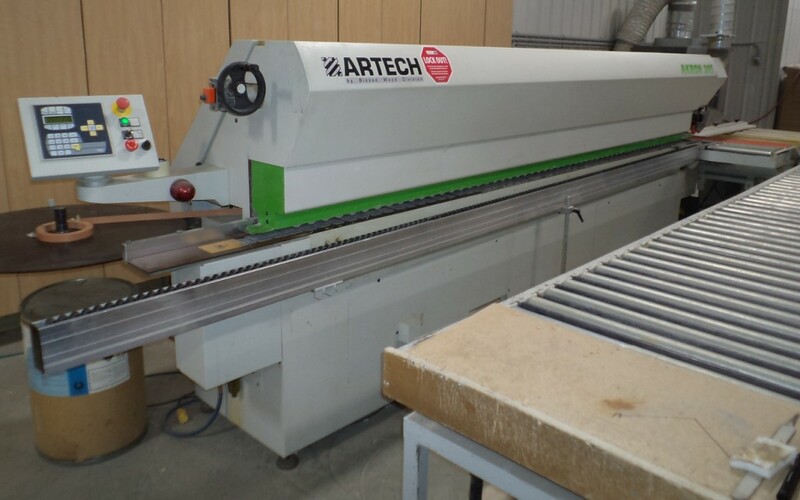 The edgebanders category includes machines for the application and trimming of edging on wood based, honeycomb or other panels/sheets. 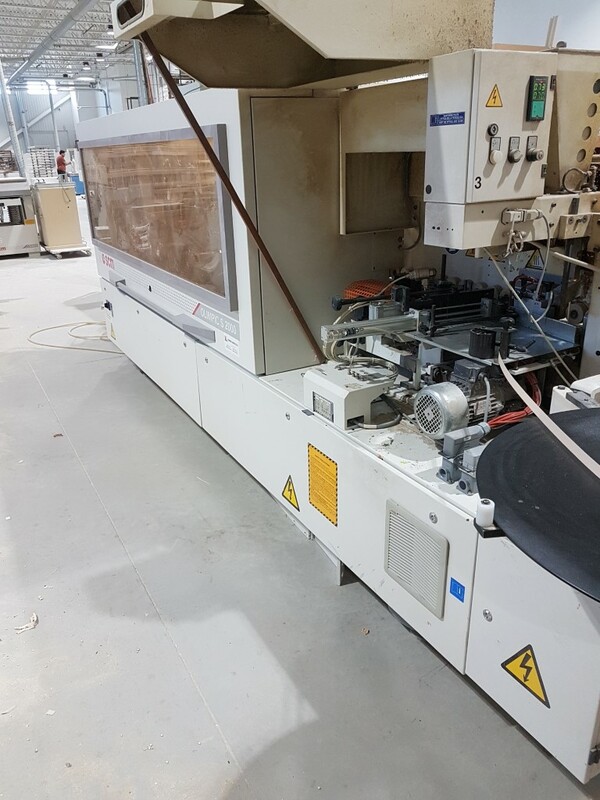 The edging ranges from tape as thin as .3mm (0.01") through thicker PVC edging up to 5mm (0.2"), both from continuous coils. 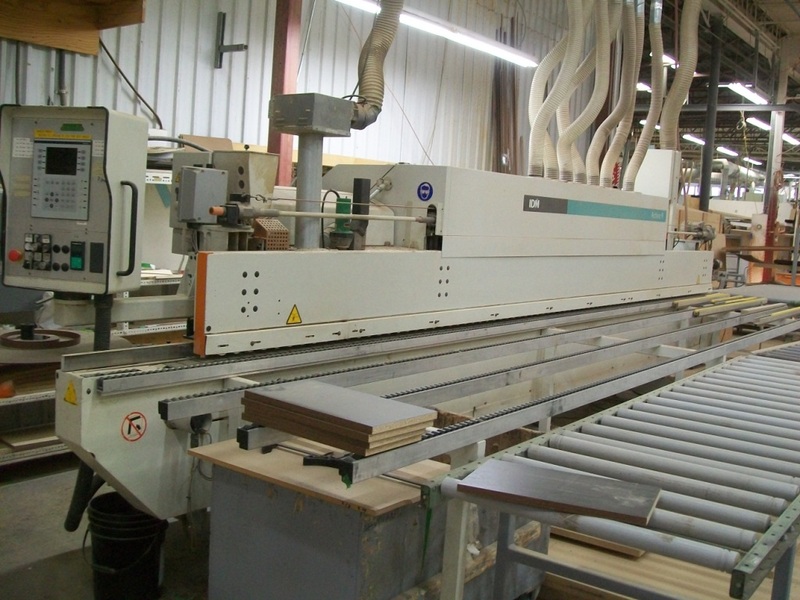 Edgebanders also apply veneers and solid wood strip edging up to 30mm (1.2") thick. 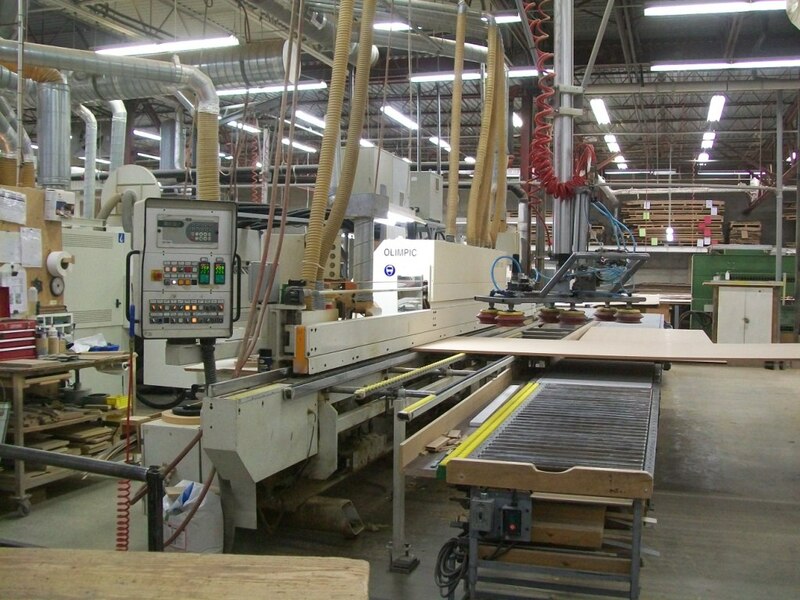 Edgebanders apply edging to straight edges as well as shaped (softformed) edges. 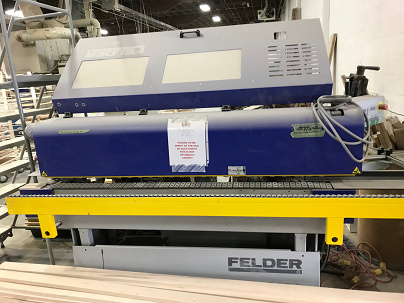 Some have pre-mill heads to prepare the edge for application and some have corner rounding units to end trim shaped (softformed) edges.